One of the biggest conversations in my office revolves around how to leave money to children through a Last Will or a Revocable Living Trust. Waiting until kids reach the age of 100 often sounds great to parents with kids who aren’t the best with money. But, more practically speaking, what age is appropriate to send Jr. off with his inheritance, outright, (i.e. no strings attached), is a key component to estate planning. 1. Lump sum at 25. 2. Lump sum at 25 if the child has obtained a bachelor’s degree. If not, then the lump sum is delayed until age 30. 3. The child receives 25% at 25; half of what is left at 30, and the rest at 35. Let’s say you have 1 child who is 16. You think she could handle her inheritance, outright, at age 25 and have said as much in your Last Will or Revocable Living Trust. You die tomorrow. For the next 9 years, your child’s money will be held in trust for her, according to the terms of your Last Will or Revocable Living Trust. The trustee, i.e. your named boss over the money, will use that money for your daughter’s education, health and best interest needs. Whatever money is left at 25, will be given to your child. How many of you are thinking of loaning money to your kids? Parents can be very good banks. 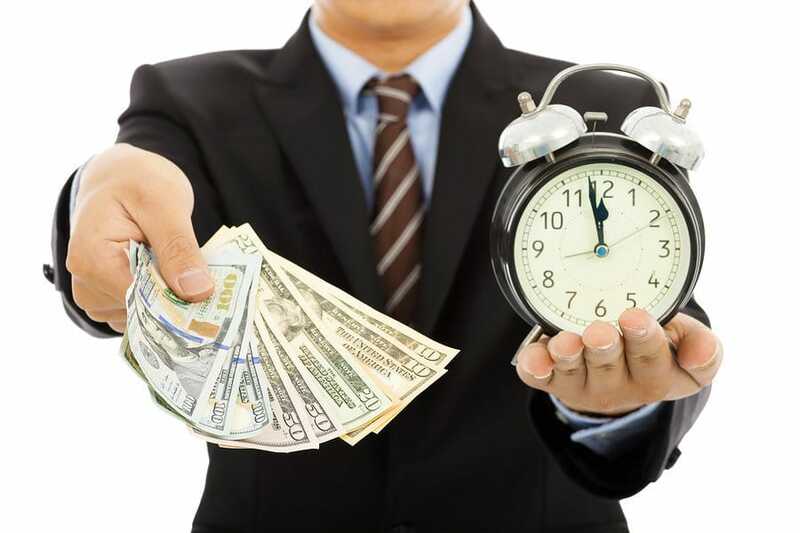 There is nothing wrong with loaning money out so long as you take some precautions. I know it is uncomfortable turning a family situation into a legal situation, but you still may want to heed this advice. Let’s say your son, Mike, wants to borrow $10,000. You have 2 other kids–Jim and Steve. 1. Are you planning on having Mike pay the money back with interest? Are you planning on having Mike pay you back at all? Is it your thought that if you pass away, this $10,000 will come off of Mike’s inheritance from your Last Will or Revocable Living Trust? Is it your thought that if you pass away, you will forgive the loan–i.e. Mike will not need to pay it back? Do Jim and Steve know that you have lent money to Mike? Do Jim and Steve resent the fact that Mike is borrowing money? The resentment factor can play in when one of your children borrows money on a somewhat regular basis. 2. What should you do? Put everything in writing. Use an actual loan agreement. I know it feels weird and your child may not appreciate the written requirement. However, if there is a default, and you would be amazed at how often that occurs, you have something in writing to show the defaulting child and your other children. Nothing says “conflict” like lending money to one child over the others and letting that child default with no repercussions. I am not saying to foreclose on your child, but you need to think ahead and decide if that child defaults, how will you handle that with him/her and your other kids? his/her inheritance? Make sure this is put in clear, simple English in your Last Will or Revocable Living Trust. b. Tell Jim and Steve that you lent money to Mike if that is not too embarrassing for Mike. c. Make your expectations and Mike’s responsibilities crystal clear. d. If you are thinking that the $10,000 does not need to be paid back, then it is a gift and should be thought of as a gift, not as a loan. e. If you want the loan to be paid out of an inheritance, or to be forgiven when you die, (i.e. does not need to be repaid), then you must put that information into your estate planning documents.